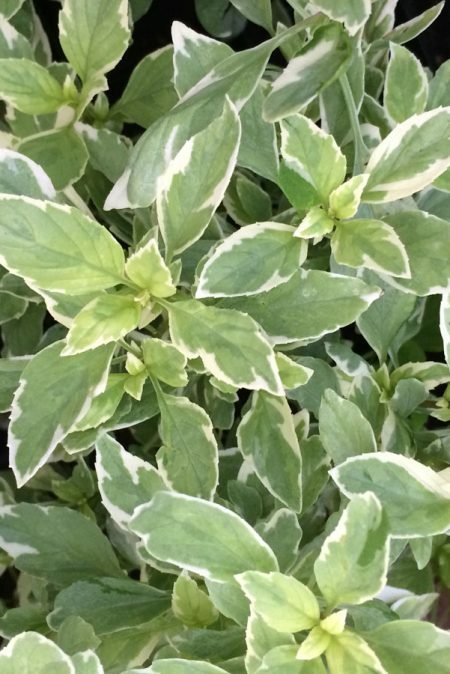 From Johnny’s: More compact habit and slower to bolt, with excellent leaf shape and color. Intermediate resistance to fusarium. Bred for container production. Classic aroma and flavor. 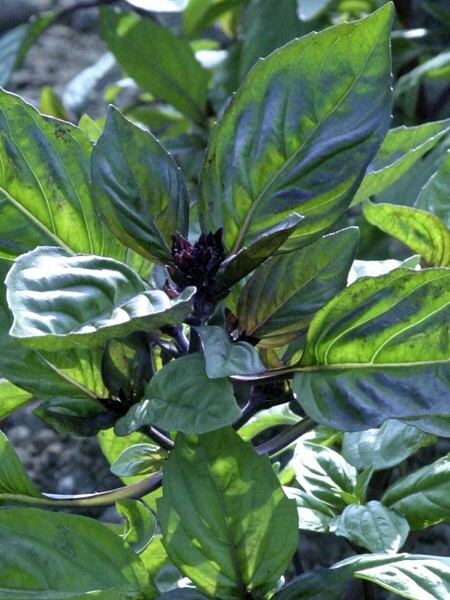 Needs moderately rich, moist soil. 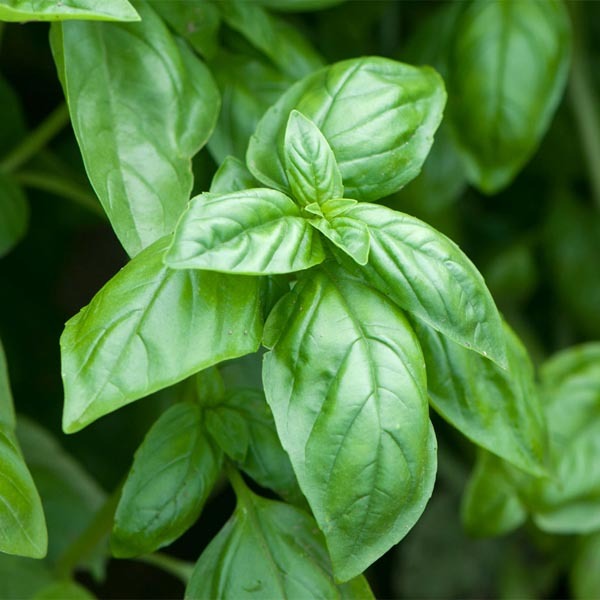 Basil is not drought tolerant and can be damaged by heat stress. 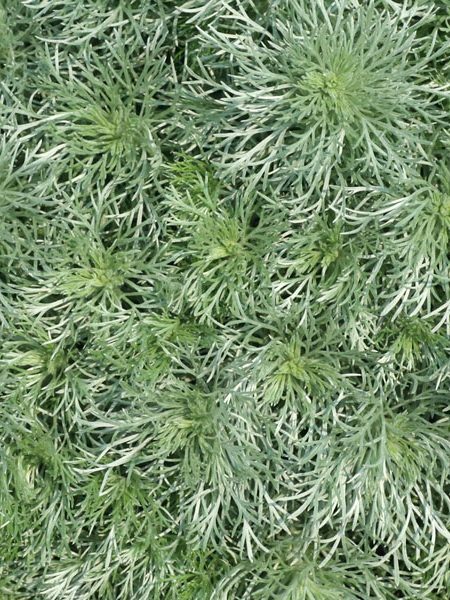 Regular moisture throughout the growing season helps to ensure a good crop. Photo courtesy of Johnny’s Seed. 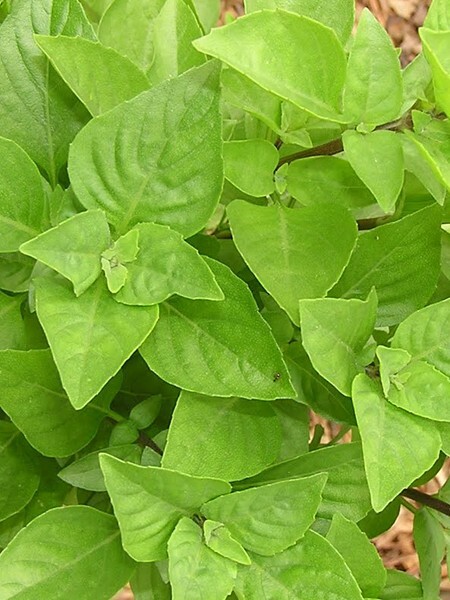 Be the first to review “Basil ‘Elidia’ (Ocimum spp. )” Click here to cancel reply.